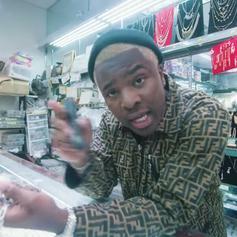 IDK Brings Back A 50 Cent Classic On "Why?" 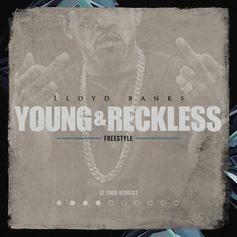 IDK lays waste to everyone who used to be the man in high school. 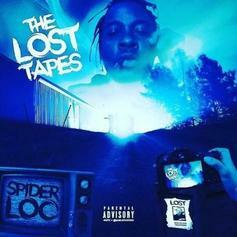 Spider Loc & 50 Cent Drop West Coast Vibes On "California"
Spider Loc and 50 Cent team up for a West Coast blast from the past. 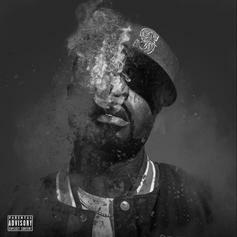 Young Buck Drops Off "Dope 2 Ya"
Young Buck returns with "Dope 2 Ya." 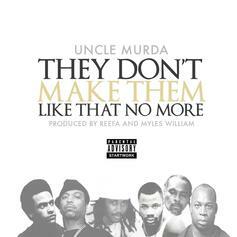 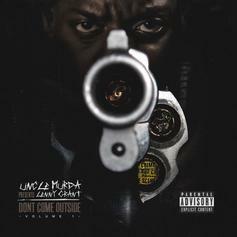 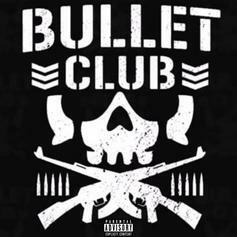 Conway, Lloyd Banks & Benny Connect On "Bullet Club"
Conway drops "Bullet Club" with Lloyd Banks and Benny. 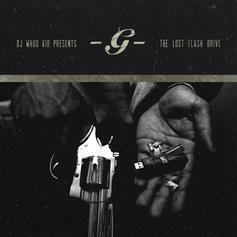 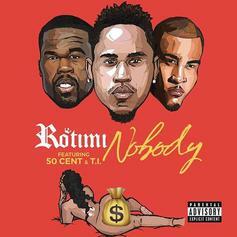 G-Unit return with the first single from the upcoming "Power" mixtape. 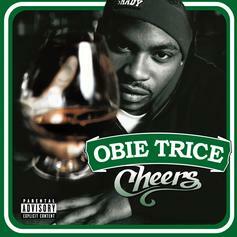 Shady records at their peak. 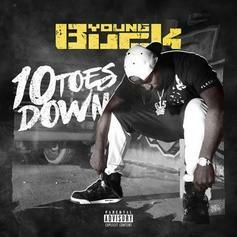 Young Buck shines on the sinister "Who Did It." 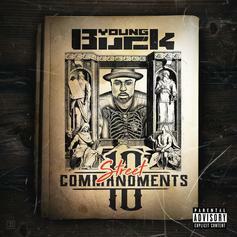 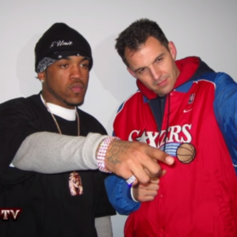 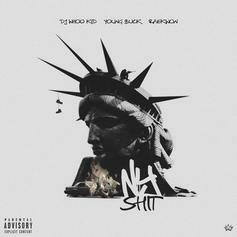 Lloyd Banks, Young Buck, Tony Yayo & Kidd Kidd connect for the song "Set The Pick." 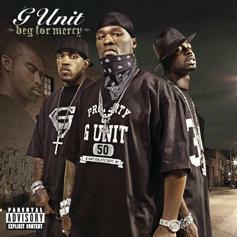 A quick reminder that the least famous G-Unit emcee should not be slept on. 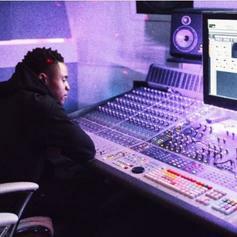 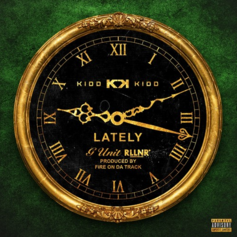 Kidd Kidd drops his first track of the year: "Lately." 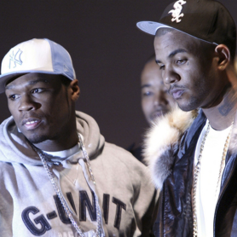 Today's #TBT is The Game and 50 Cent's "Hate It Or Love It," one of the best tracks of the '00s.